Andrew has over 25 years experience in the preparation, prosecution and management of complex patent portfolios. He began his career as a research engineer in Ottawa with a large multi-disciplinary biomedical engineering project before joining the patent profession in 1991. When he left the engineering world, he began his patent career in Ottawa with one of Canada’s largest IP firms before moving to Borden Ladner Gervais LLP (BLG). 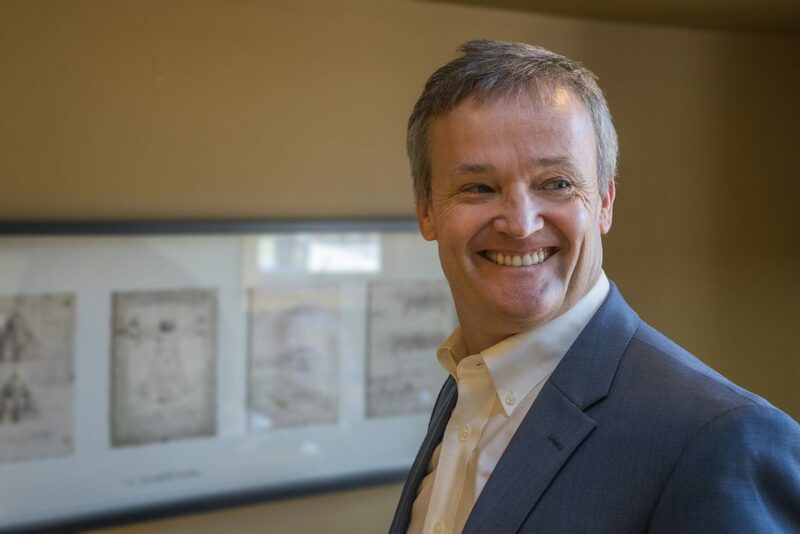 He moved west to the Calgary office of BLG in 2000 where he and his family fell in love with the Canadian Rockies and settled in Canmore, Alberta. He left BLG in 2004 to found Hicks & Associates. Andrew’s practice is diverse and he represents a wide variety of domestic and foreign clients before the Canadian Intellectual Property Office (CIPO). In particular, his practice is focused on the creation and management of patent portfolios for domestic clients and devising appropriate domestic and international IP strategies to match the business objectives of his clients. He has contributed to the creation of IP portfolios across a wide range of technical disciplines including biochemistry, chemical engineering, chemistry, mechanical engineering, biomedical engineering, high technology and all aspects of the energy and oil and gas industries. 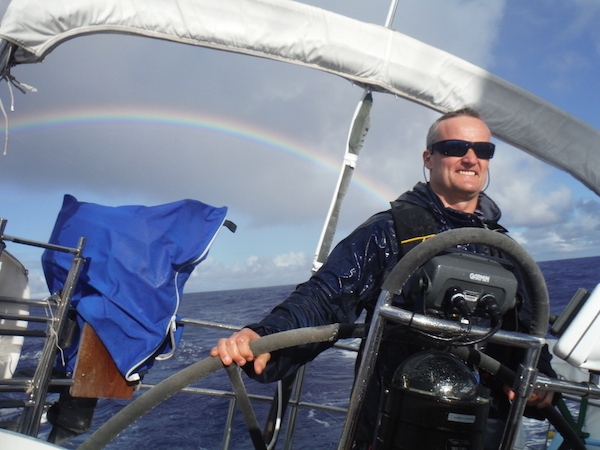 Andrew is a keen outdoor enthusiast and enjoys any variety of outdoor adventure involving skiing or sailing.